As you surely know about yesterday’s terrorist attack in New Zealand, in which a man – Brenton Tarrant – killed 49 people in a shooting, while they were praying in two mosques. Predictably, this terrible terrorist act against Muslims has been followed by a new amount of attacks on videogames, as the attacker re-transmitted the massacre in a live show on Facebook, making his attack seem like a heroic act. Valve now has something to say. 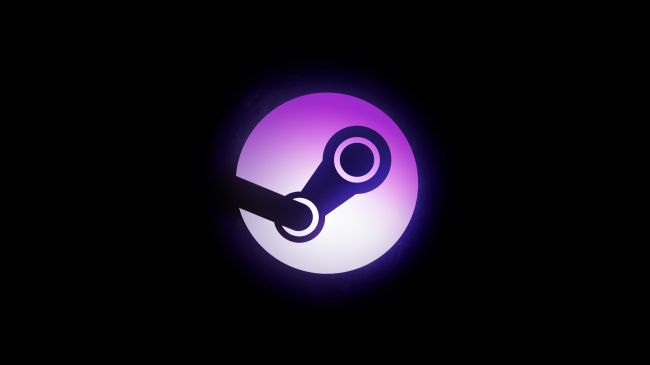 After the attack, some users on Steam honor and pay tribute to the terrorist of New Zealand. In these messages it was even possible to share the main photograph of the terrorist, as well as GIFs of the retransmission that he made. 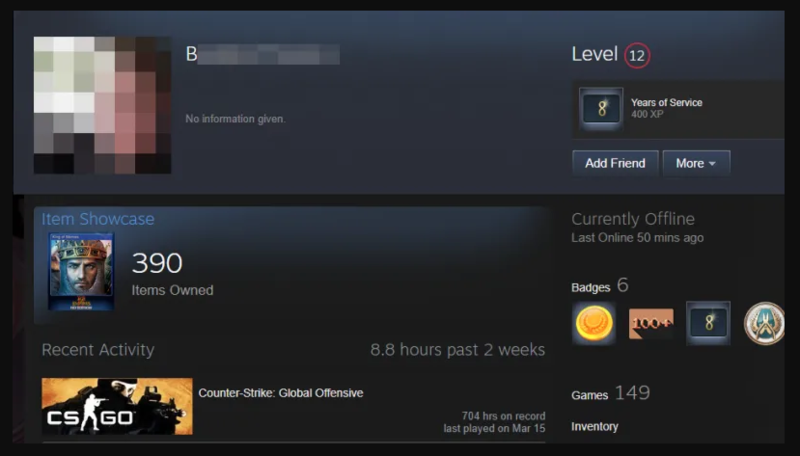 Faced with the situation, Valve has set to work, and has already suspended more than 100 accounts that paid tribute to the attacker.